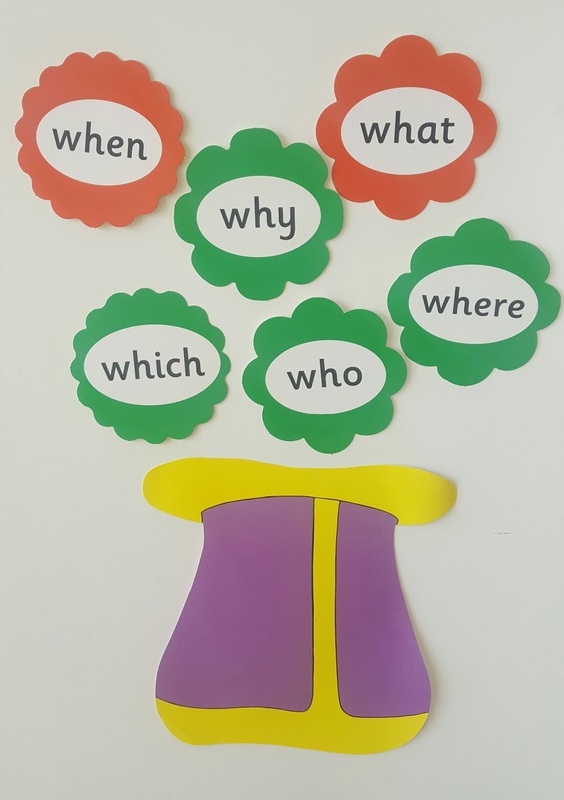 YEAR 2 CLASS BLOG: WH- questions. Tricky Words. These words are used to ask questions. Remember that we use "?" at the end to make interrogative sentences. Don't forget that they are TRICKY, so you need to be careful when reading and writing.